本研究論文標題：Inactivation of influenza A virus on copper versus stainless steel surfaces. 作者：J.O. Noyce, H. Michels, C.W. Keevil. Note: This story has been adapted from a news release issued by American Society for Microbiology. 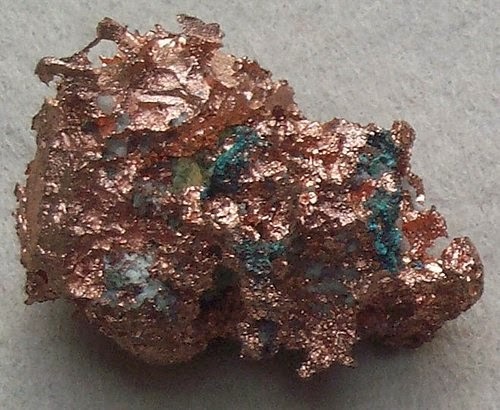 Science Daily — Researchers have determined that copper surfaces are significantly better than stainless steel at protecting against influenza A exposure. 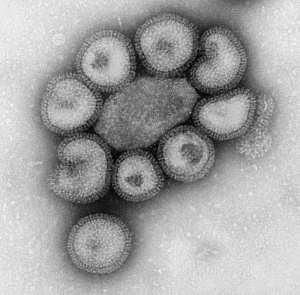 Influenza A is a viral pathogen responsible for high mortality rates worldwide. The virus is easily transferred and can survive on a range of environmental surfaces. Previous studies have confirmed antimicrobial properties in copper against pathogenic bacteria, but antiviral activity has yet to be tested. In the study influenza A particles were exposed to copper and stainless steel surfaces and incubated at 71.6 degrees Fahrenheit and 50 to 60% relative humidity. After 6 hours of exposure to copper only 500 virus particles were active, while 500,000 remained viable after 24 hours of incubation on stainless steel. "The current study shows that copper surfaces may contribute to the number of control barriers able to reduce transmission of the virus, particularly in facilities, such as schools and health care units, where viral contamination has the ability to cause serious infection," say the researchers. (J.O. Noyce, H. Michels, C.W. Keevil. 2007. Inactivation of influenza A virus on copper versus stainless steel surfaces. Applied and Environmental Microbiology, 73. 8: 2748-2750). Appl. Environ. Microbiol. 2007 73: 2748-2750.